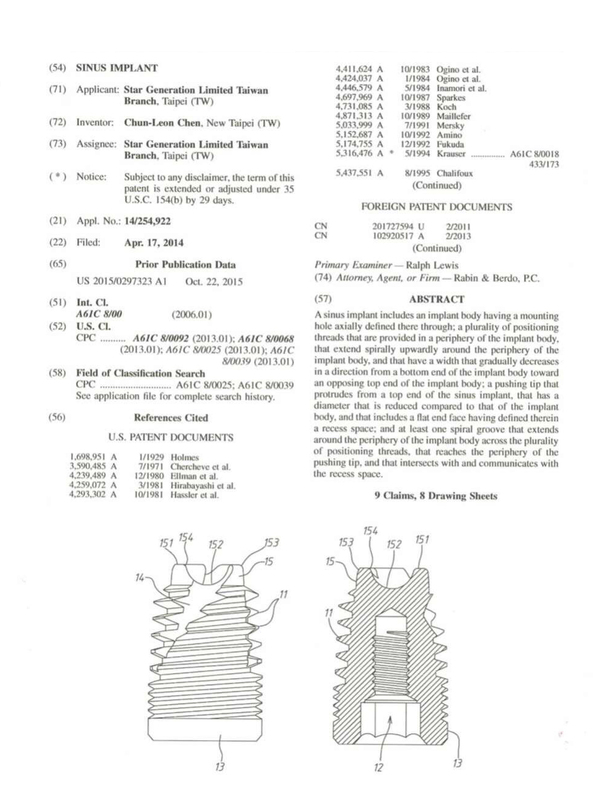 OsseoFuse is committed to providing a compatible implant line in an effort to standardize the dental implant market. This provides clinicians and doctors with more flexibility in restorative therapy. 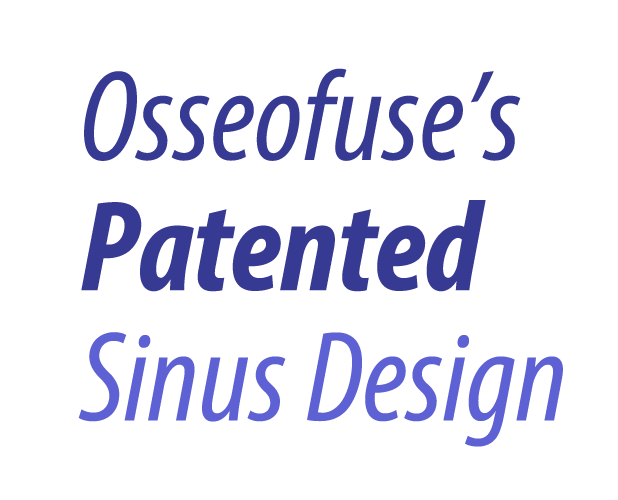 OsseoFuse strives to provide products which allow for easier and simpler surgery with scientifically proven innovations to ensure the best predictability with all our implant lines. OsseoFuse is truly the only all-inclusive implant system, both surgically and prosthetically.